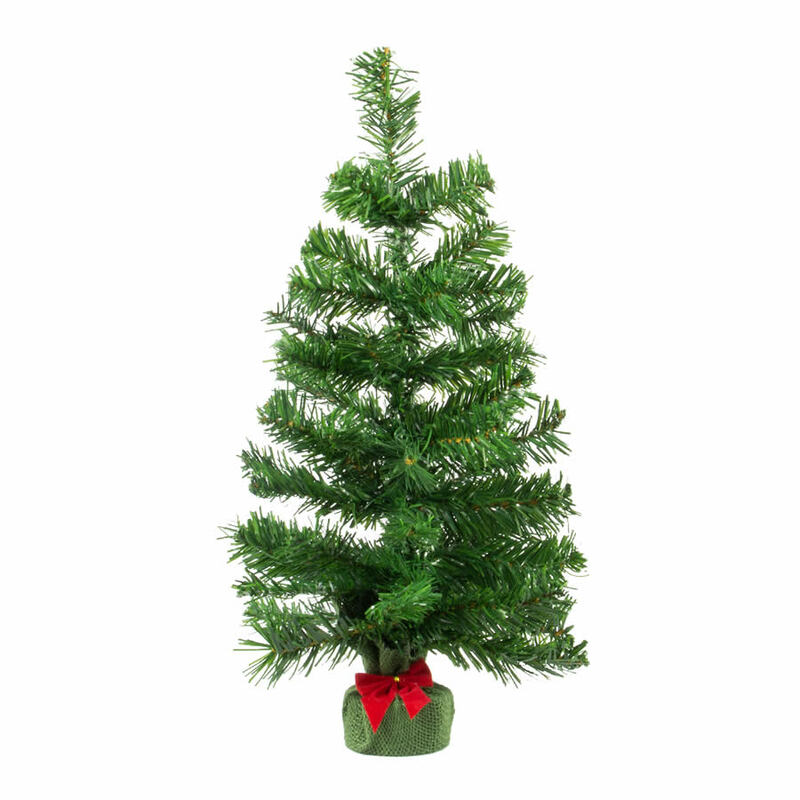 There is a natural realism found with this 60cm Rocky Mountain Christmas Tree. 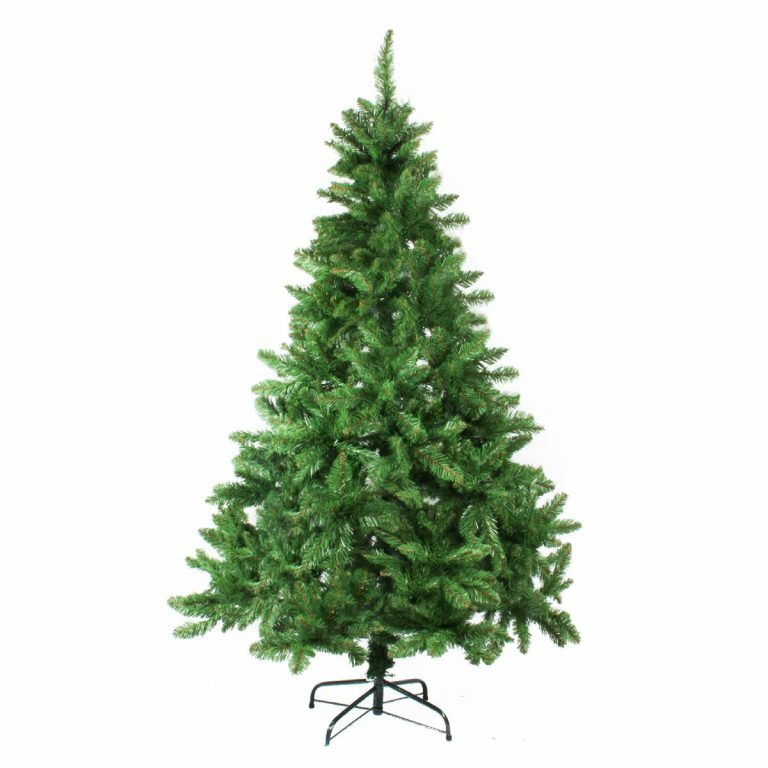 Measuring an impressive 38cm wide by approximately 55cm in height, this green fir has bendable boughs that you can shape and decorate. The base is green wood to be a subtle transition in colour and the trunk of this tree. This would be an excellent, effortless decoration for anyone who has limited space or to place in an area, like a work-space or office, during the Christmas season. This would also be a charming feature to position on a mantle for a captivating holiday look that needs little embellishment. 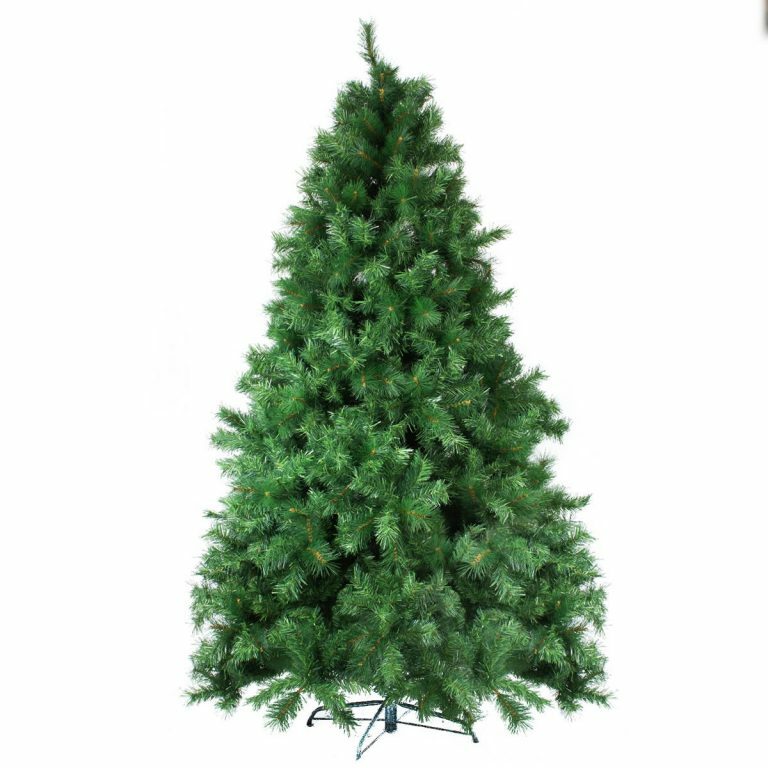 Place these lovely trees in all of the rooms of the house, and decorate them to commemorate the different seasons. 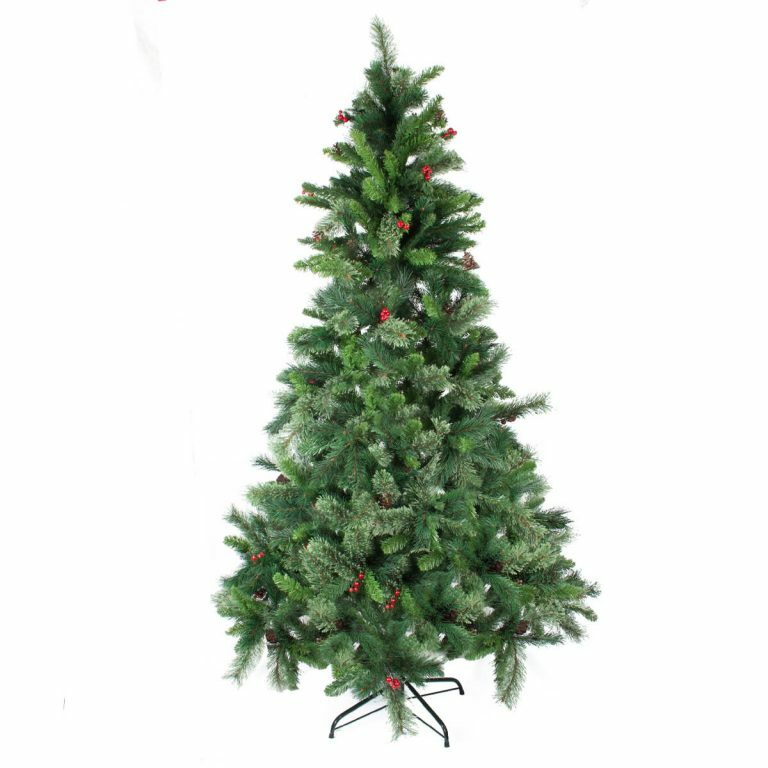 Try placing one in your bedroom or dressing area and decorate it simply with discarded or damaged jewellery items, and perhaps a strand of the silver or gold tinsel garland, sold separately.